When your pipes are clogged and water flow is sluggish and slow moving, call our team at NuFlow St. Louis for our drain cleaning services. We will be able to identify the cause of the drain problem and ensure it is properly removed with methods based on eco-friendly principles. At NuFlow St. Louis, we understand that pipelines are a vital component in residential, commercial, and industrial buildings, and we make sure that our work will address the problems quickly in order to restore your drains. Drain problems, if ignored, can lead to water damage and health hazards, and our team ensures that our drain cleaning services will eliminate these risks. 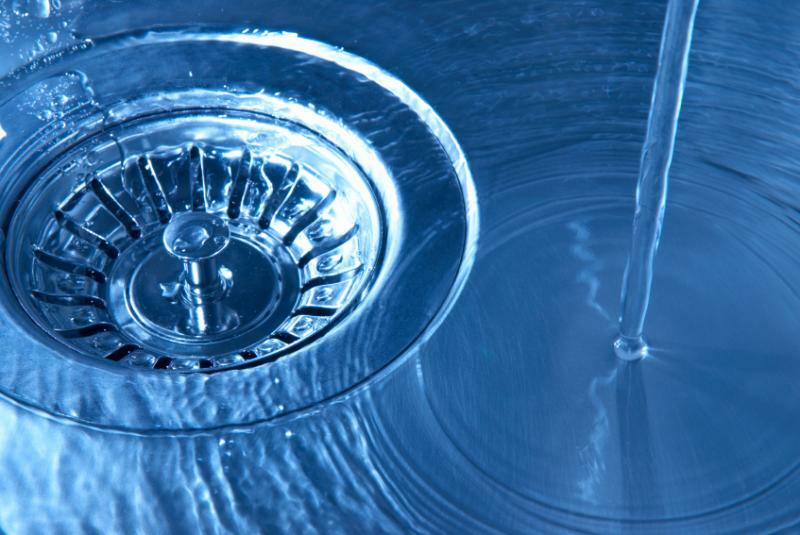 Our drain cleaning services are heavily reliant on camera inspections in order to be completely successful. This inspection precedes all of our work after we arrive on your property, allowing us to inspect the quality of your pipes and look for areas of concern, including noticeable clogs, leaks, and cracks, as well as subtle cases of corrosion or other problems. With the information we gain through our inspections, we will have a clear idea of the best solution needed to clean them effectively and ensure that any troublesome spots are removed. One of our most favored drain cleaning services is hydro jetting, a process in which our technicians insert a hose with a specialized nozzle into the pipeline and blast water through the pipelines. The force of the water is extremely strong and managed by our technicians, and while the blasts of water are strong enough to remove clogs and debris that has accumulated along the inner walls of the drains, it won’t damage the pipes any further, providing an efficient tool that is safe and reliable. Our team of experienced professionals is trained to handle our advanced equipment effectively and ensure that the results are satisfactory and long-lasting for all of our customers in the Town and Country community. In addition to our emergency cleaning services, we also offer monthly and yearly drain cleaning services in order to help prevent issues from occurring later on. With our regular cleanings, you can proactively take care of your pipes and extend their lifespan with frequent maintenance and checkups. Founded 1998, our team at NuFlow St. Louis continues to work tirelessly to bring our customers new, innovative methods of drain cleaning and other repair solutions, incorporating trenchless technologies to further streamline the process and make it more affordable for everyone. Our equipment is custom-made and designed for the work we do, ensuring that our team is trustworthy and completely trained to use the equipment properly. We create solutions that work the best for our customers, and we are happy to work together to not only come up with the ideal solution in each situation, but we are flexible with budgeting and schedules. 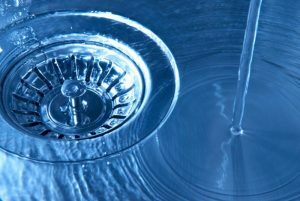 If you need our drain cleaning services in Town and Country, call us at NuFlow St. Louis today and we will be happy to assist you with all of your requirements.